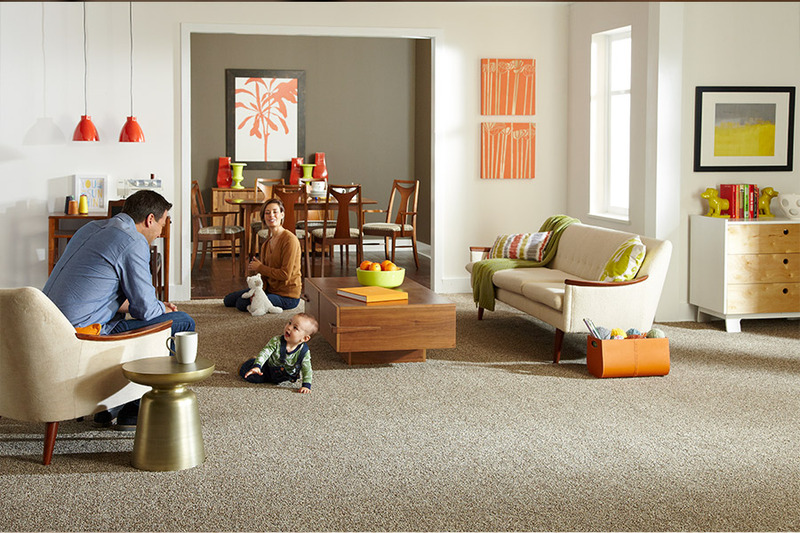 Carpet is the only soft surface floor covering on the market, which places it in a league all its own. However, because of the way it has performed in the past, it has often gotten a bad reputation in a few areas. The good news is, many of those issues are ancient history, and you might be pleased to find that this floor covering is now all you ever hoped for in a flooring material. Thanks to advances in technology, we’re happy to give you a few of the details. 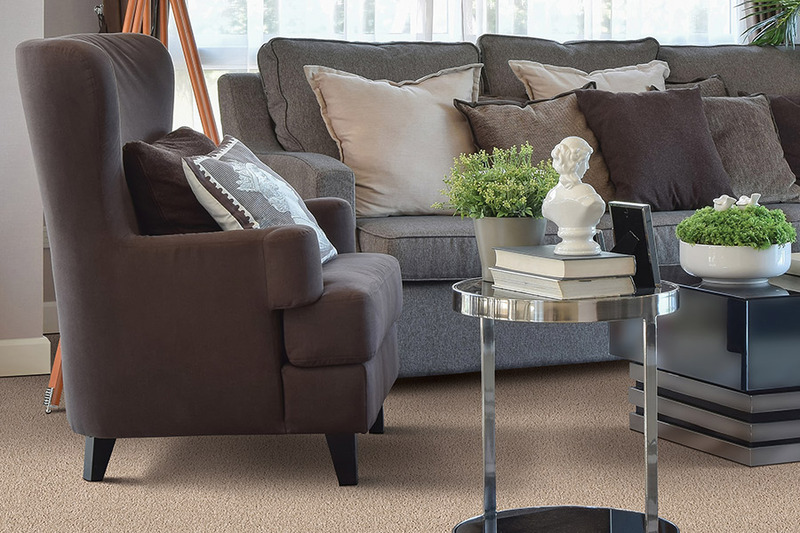 Chillicothe Carpet has been serving the areas of Ross, Pickaway, Pike, Vinton, and Jackson, making sure that customer service remains our ultimate goal. We offer some of the best values available so that you will have the best products from which to choose, all at affordable prices. If you’d like to come in and see what we have waiting for you, we invite you to visit us at our showroom in Chillicothe, OH. We look forward to serving you too. 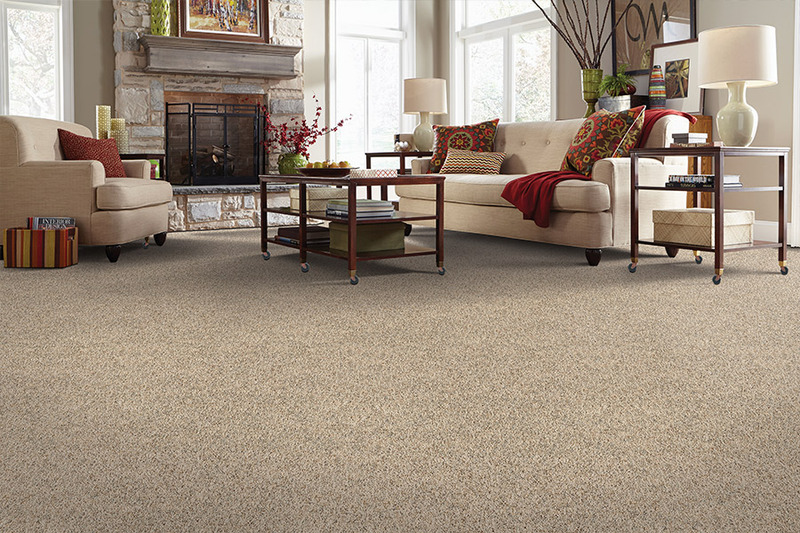 If you’ve never considered carpet for fear of stains and odors, we have great news. New advancements in technology now allow manufacturers to offer you more benefits than ever before. 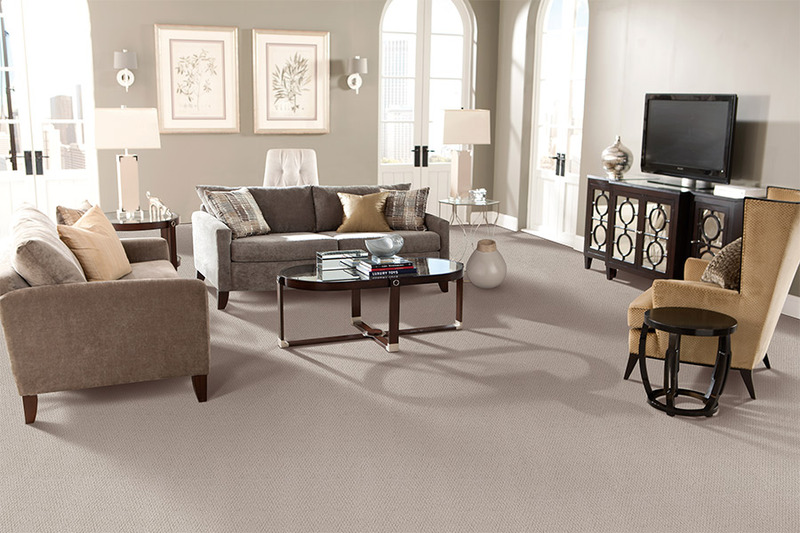 Just ask about the products that are created with stain protection built right into the very fibers of the carpet. This means that you are protected from the point of installation, without ever having to add any chemicals afterward. Pet owners were not overlooked either. 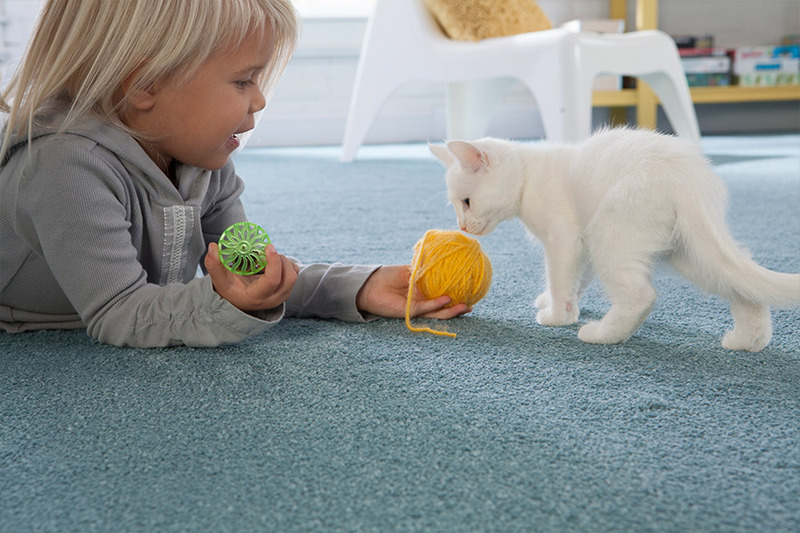 If you happen to have pets, ask your flooring professionals about products that have special stain and odor resistance, especially suited for pets. The best part is, you don’t have to sacrifice looks, durability, or softness, with the addition of these benefits. In fact, these may be some of the softest carpets available. Allergy sufferers are another group of people who have often avoided this material. Even doctors, at one time, suggested staying away from it, as a means of keeping allergies in check. But just like the stain and odor protection mentioned above, hypoallergenic fibers are also now available. These materials help to trap and hold allergens, rendering them harmless. All you need to do then is simply vacuum them up, and be done with it. With all these new benefits, we think you owe it to yourself to have a second look at the carpet. We think you’ll be pleased with what you find.